Congratulations!! You totally nailed it. We gave this test to 50 Harry Potter fans and only 2 got 23/23. You must be brave, daring, and chivalric. 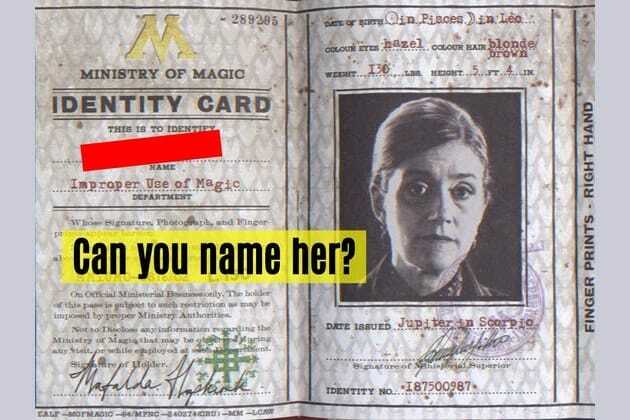 SHARE the quiz with every Harry Potter fan you know. You obviously don't know enough about Harry Potter... or maybe you just need to try again. You need to get at least 19/23 correctly in order to pass this test.